This time is set up to help you with a current project that you may need a little help with. It is also to provide a time for those who may have signed up for a class we had to cancel, so that they can complete that project with our help. 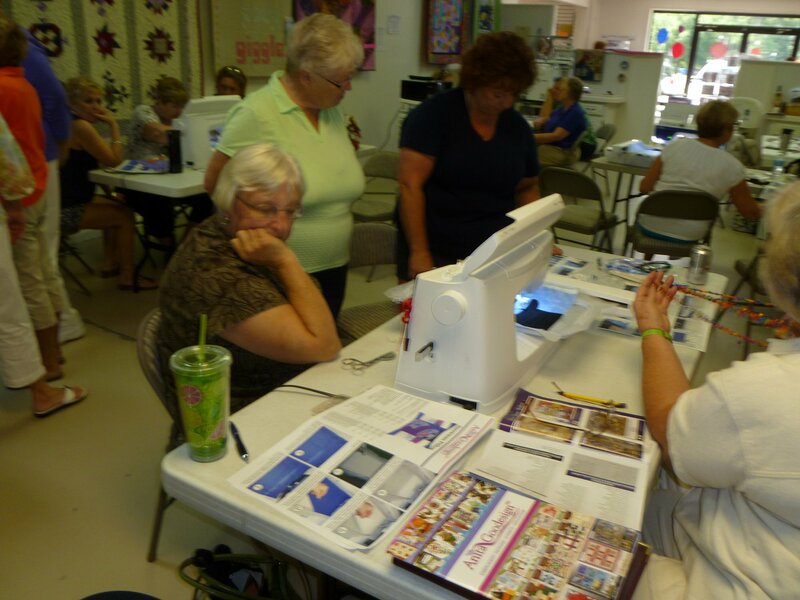 This class cannot take the place of basic sewing or quilting as we cannot give that kind of concentrated time. We do also offer private lessons as time allows. NO SEWING STUDIO IN JUNE OR JULY OR SATURDAY IN SEPT.